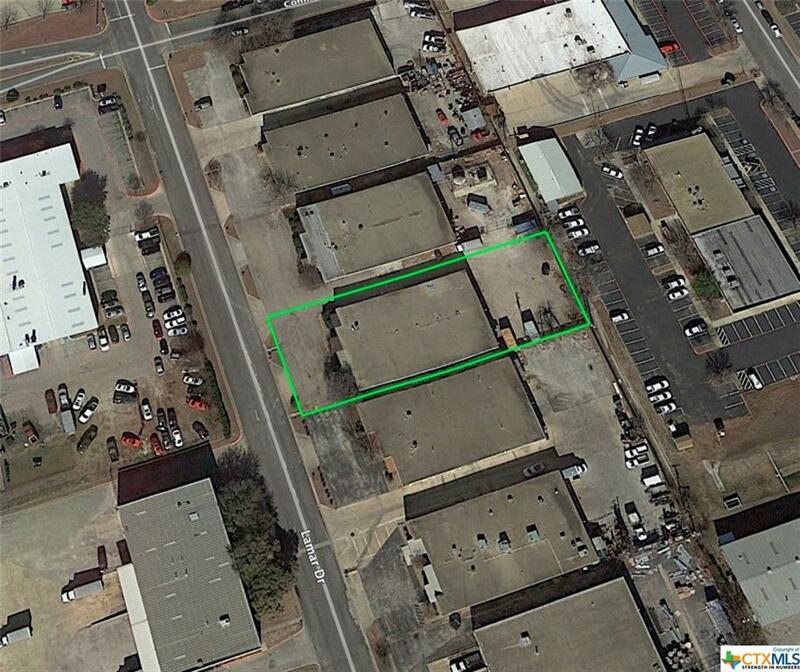 10,000 sf conveniently located warehouse available for sale and for lease. less than one mile from Old Settlers and IH 35 Intersection. Half of the building is currently occupied by owner. 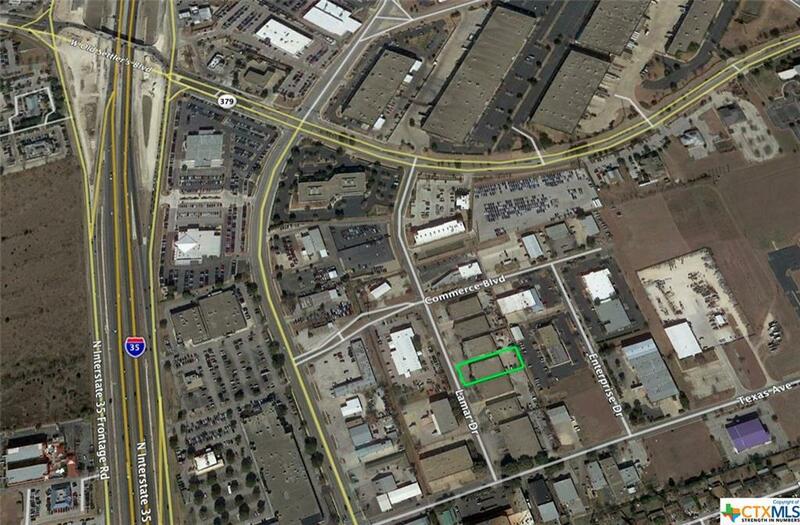 Owner can vacate as needed or lease the 5,000 sf vacant area. Warehouse has one grade level door with space to add dock height door. Fenced yard area available in rear of property. Air conditioned office area and hot, insulated warehouse. All utilities are to site with three phase electric.